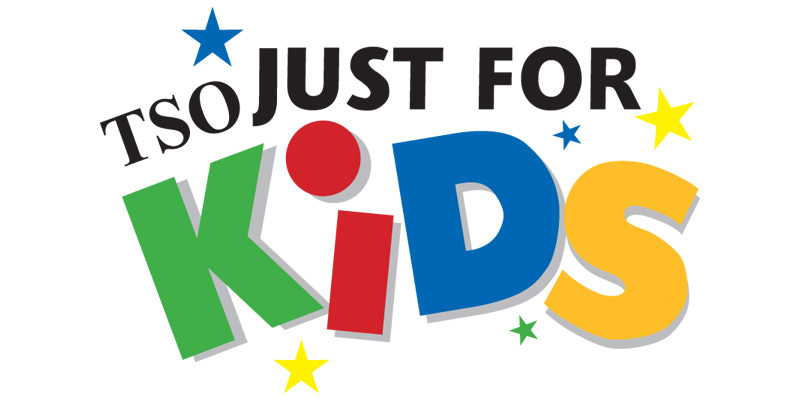 TSO kicks off 2019 with the Just For Kids New Year’s Festival. The fun gets underway when the TSO String Quartet take kiddos on “Animal Adventures.” We’ll also have friends on hand including Hope Animal Shelter, Magic Mr. B, and My 92.9 will broadcast live. The Calle Coffee truck will also be on hand for your warm (or iced) beverage needs. Other activities include face painting, prizes and arts and crafts!